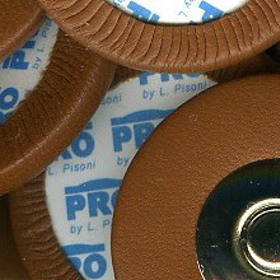 Wind Plus stock a wide range of saxophone pads for your general workshop needs  in stock pads are usually shipped same day. 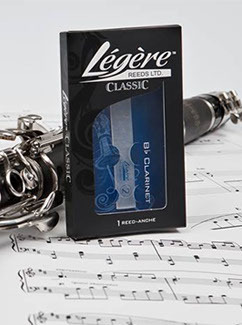 LP-PRO saxophone pads are a high-quality professional sax pad and are a good choice for high-end professional instruments or advanced student saxophones. 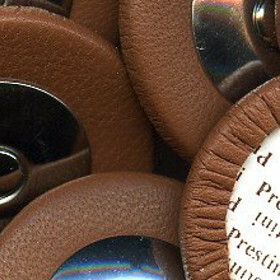 They have a special waterproof brown leather, special treated woven felt, and are fitted with a convex 'Super-Action' style nickel-plated reflector and rivet. 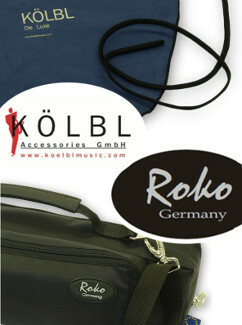 Premium Deluxe sax pads are also a good choice for high-end and advanced student instruments. 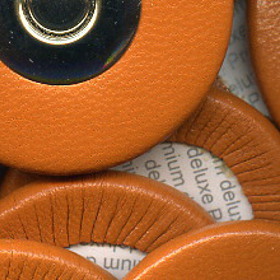 They have special tan leather with a deluxe woven felt, fitted with a convex 'Super-Action' style nickel-plated reflector and rivet. 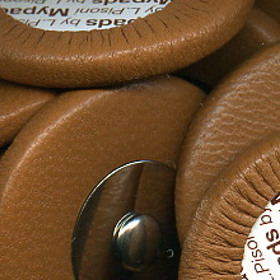 Mypads sax pads are a good standard quality pad for beginner to intermediate saxophones. 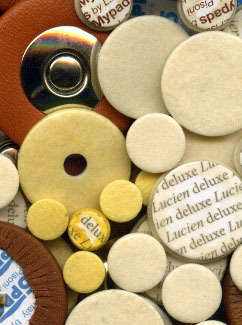 They have tan leather, regular felt and are fitted with a flat nickel-plated reflector and rivet. Premium ES sax pads are a good all-round premium quality pad. 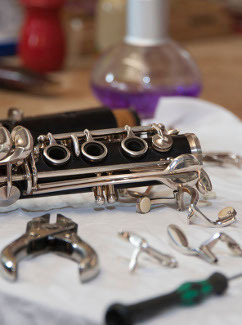 They have Selmer Paris colour waterproof leather and are fitted with convex stainless-steel reflector and rivet. 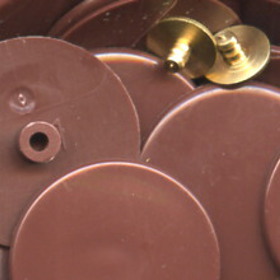 Metal resonator saxophone pads can easily be converted to plastic resonator pads where needed.